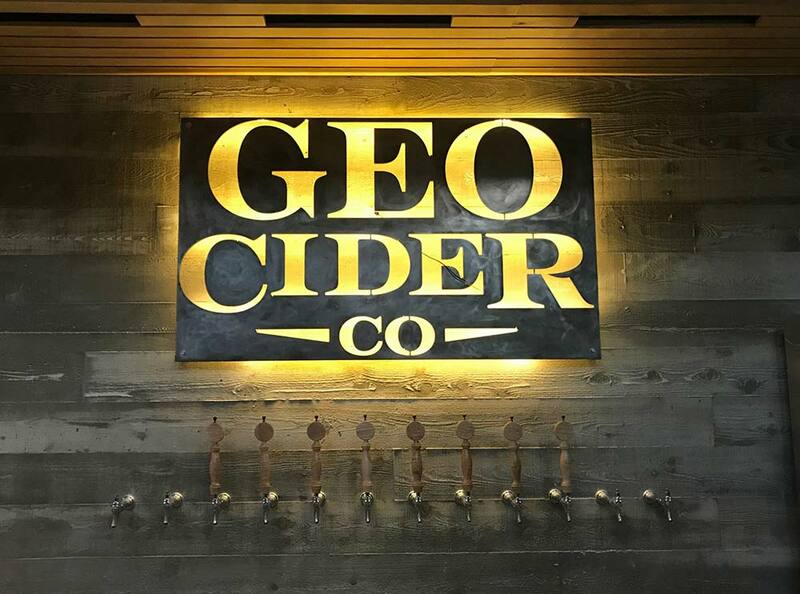 Bartender & Servers Needed – Geo Cider Co.
$11.35 – $15.00 an hour – Full-time, Part-time, Casual. A new Cider manufacturing facility offering a Tasting Lounge, full-service commercial kitchen, and On-Site Retail store. Our overriding philosophy – take pride in providing great hospitality! Currently, we are going to open Wednesday to Sunday 3 pm-close, however, we may open for lunch on weekends and perhaps on Monday and Tuesday in Spring 2019 business levels permitting. Bartenders build connections with our guests while providing an authentic, caring service of high-quality cider, beer, wine, and food. You process retail sales while pouring drinks. You are effective at providing a warm, welcoming environment while creating memorable experiences which results in people wanting to return to Geo Cider Co.
Servers provide welcoming, enthusiastic, knowledgeable, attentive service. You enhance the guest experience by describing cider offerings, promoting menu items, suggesting appropriate pairings. You also contribute to the team by executing side work making a busy lounge run smoothly. Have open availability, if not we’ll make it work! Hold Serving It Right certificate. Possess serving experience but we are more than happy to start you in a back of house position and help you transition. Have an outgoing and versatile personality. Are hard working and reliable. You’ll be working with a great diverse team of people and we are looking forward to hearing from you. Job positions available: Both full-time, part-time available now.